Once upon a time, a young, soon-to-be-famous British man, Davy Jones, decided he’d had enough of the side-eye thrown his way on buses and in the streets of London, all because of his hair. He also had a manager who knew how to use the media to benefit the up-and-comer. He had adopted the then-current craze among young men of the 1960s. He wore his hair long. Really long, considering the times. Down-to-his-shoulders long, with a mop of heavy bangs that sat above his brow line. After so many insults thrown his way about his hairstyle, Jones decided he just wasn’t going to take it anymore. 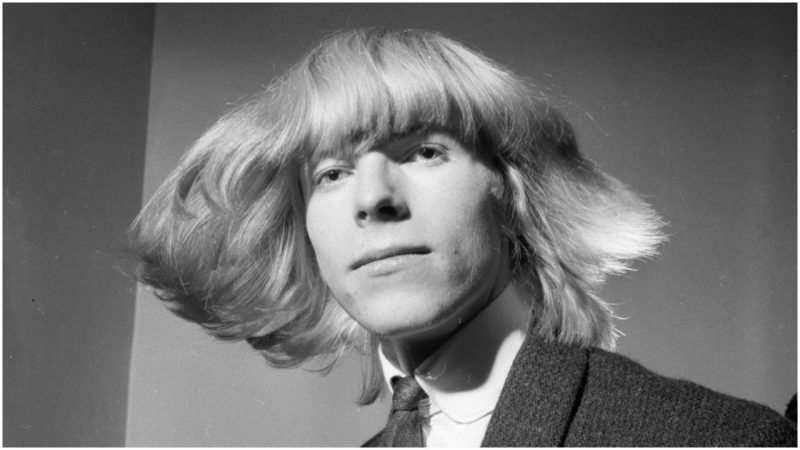 Jones – soon to be reborn as David Bowie – formed a society called the Society for the Prevention of Cruelty to Long-Haired Men to protect long-haired men, no doubt with his tongue planted firmly in his cheek. The move put him on the first tentative rung of the ladder to the fame and fortune he would achieve within five years. But back then, Jones/Bowie fronted a band called “The Mannish Boys,” not exactly a name that rolled off the tongue like, for example, “The Beatles” did. So his then-manager, Less Conn, had to dream up publicity-garnering stunts, and the “Society” was perfect. It not only caught the attention of the press, it caught the eye of an interviewer at the BBC. Cliff Michelmore of the BBC went to investigate Jones’s “Society” and got footage of him and his band mates protesting in the street. The clip caught the attention of the London Evening News, which then interviewed Jones for the paper. He explained that long hair was a fashion for pop musicians and complained that they’d been harassed because of it. The purpose of the society was to help stand up for their hair. Jones went on to declare that he wouldn’t cut his hair for anybody, even the Prime Minister or the BBC. 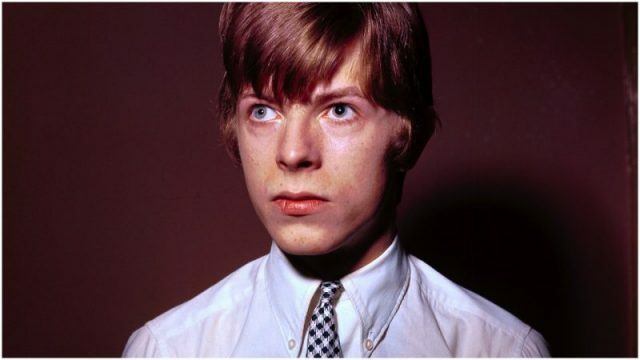 The young man would soon be christened David Bowie to avoid the possibility he would be mistaken for a teenage heartthrob of the period, Davy Jones of the Monkees. But David Bowie, as he was soon officially known, certainly had an ear for a sound bite, as well as musical compositions. And he definitely understood the value of a good publicity stunt, and if it involved a daring haircut, so much the better. 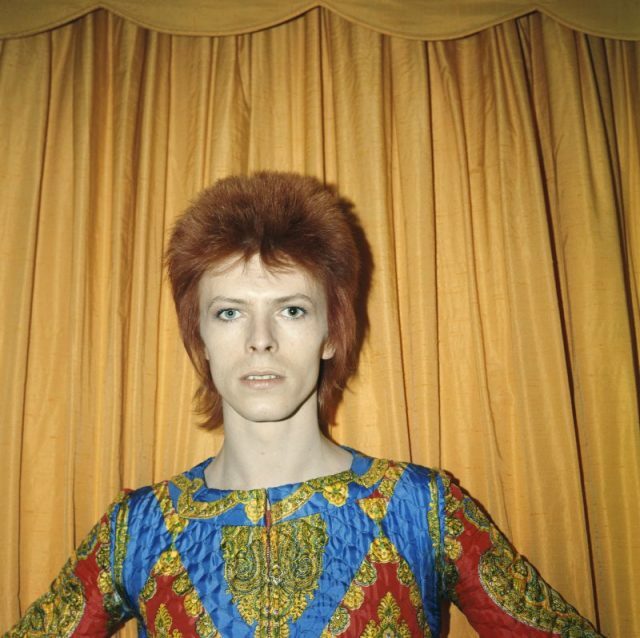 By the early 70s, Bowie was well known, but he was struggling to come up with another hit after “Space Oddity” in 1969. He decided to reinvent himself – along with a new haircut – and developed a persona known as Ziggy Stardust, an androgynous, alter ego with short hair infused with a pinkish-red color. The character was a hit with fans and the media, who saw it as inventive and daring. 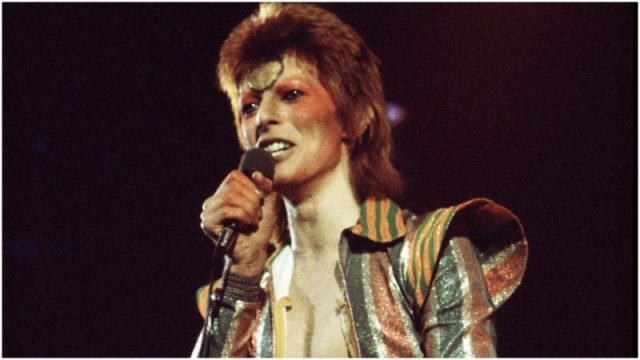 Bowie was soon credited for playing a key role in ushering in the “glam rock” decade that dominated the 1970s pop culture scene, and Ziggy Stardust was one of the period’s most flamboyant and important stars. Bowie went on to several decades of success, but none rivaled the pinnacle of achievement and fame he accomplished in the 1970s and early 1980s. Still, his concerts were sellouts until he retired from the stage in the early 2000s, apart from one final benefit concert appearance in 2006. Bowie’s music and daring willingness to reinvent himself throughout his career is still cherished by fans and critics alike. He was inducted into the Rock & Roll Hall Of Fame in 1996, and, as Biography reported, even took on acting gigs, such as The Man Who Fell To Earth in 1976 and acted in other film projects as well. 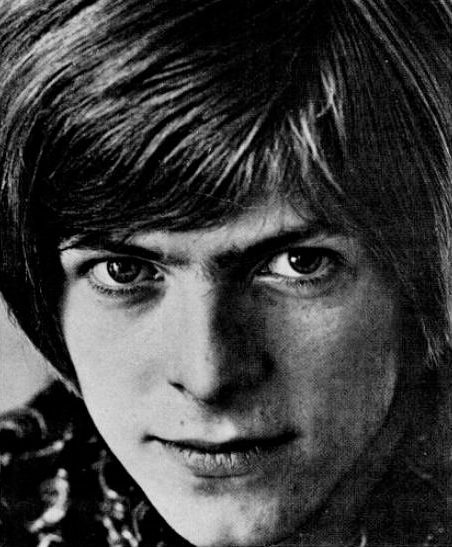 Bowie learned the value of good publicity while still a teenager on the streets of London and never failed to exploit opportunities when they arose. It all began with the defense of his and other young men’s long hair.